Elizabeth 1973. 1973. 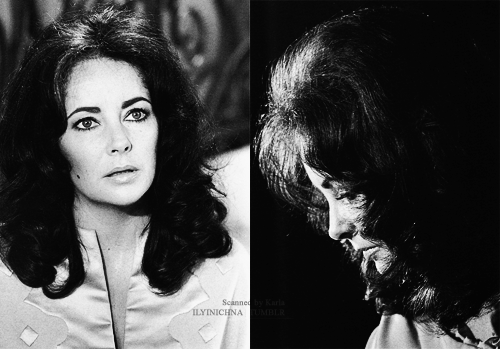 Through these four expressions, one can explain and come to understand Elizabeth: sensibility, affability, sweetness, and strength.. Wallpaper and background images in the Elizabeth Taylor club tagged: elizabeth taylor actress hollywood. 1973. Through these four expressions, one can explain and come to understand Elizabeth: sensibility, affability, sweetness, and strength.